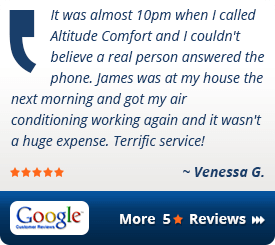 Why Do Denver Homeowners Trust us For Heating Repair Service? Our Team Is Tech Seal of Safety Certified. Your Home and Family Is Safe With Us. You’ll never have to worry about what type of people you’re allowing into your home when you call us. Every single one of our technicians must pass extensive background checks and drug-testing in order to work here. We are one of only two companies in Denver that has committed to these tough hiring standards, and been awarded the Tech Seal of Safety. 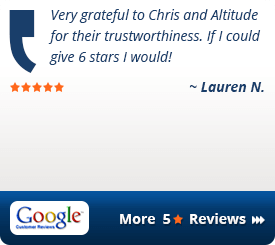 You can be confident every member of our team is highly-trained, courteous, and professional. 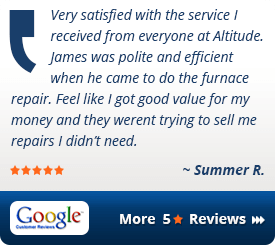 We offer a fixed price for almost every type of heating repair we offer. The amount we charge for repairs is fixed according to the respected Straightforward Pricing Guide, so you won’t have to worry that your technician just made up a price, or that you paid more than someone else we did the same repair for. 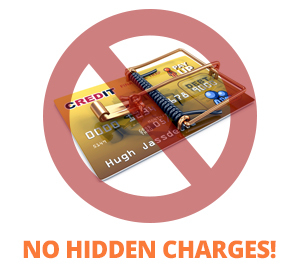 Straightforward Pricing also means our customers aren’t exposed to open-ended hourly billing, and they don’t have to worry about hidden charges. We do not increase our prices if you need heating repair at night or on the weekend, and we do not increase our prices when the weather is severely cold! 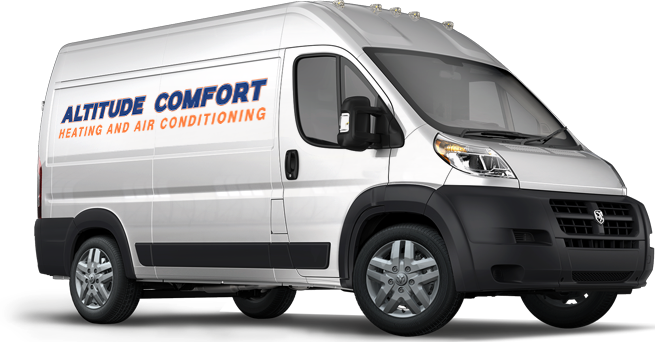 We hire only the best of the best technicians, and make sure they receive elite-level training, so we can guarantee your satisfaction when our team performs any heating or heating system repair. 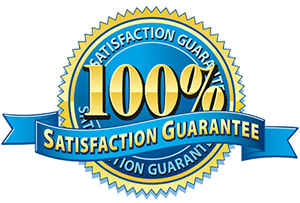 You’ll receive a written guarantee from your technician, so if there's a problem with the repair that was performed… just give us a call and we’ll come right back and fix the problem at no charge! 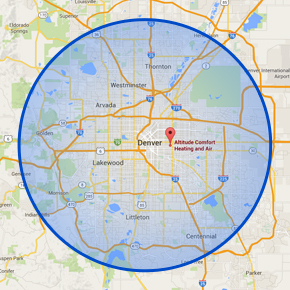 Most Denver heating repair companies do not provide a warranty on their repair work. 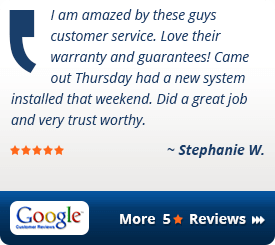 Our customers trust us to provide peace of mind along with our heating repair service. So we give you a written warranty of at least 12 months on every repair. We even provide a repair warranty of 2 years for our service and maintenance program Home Care Club members.